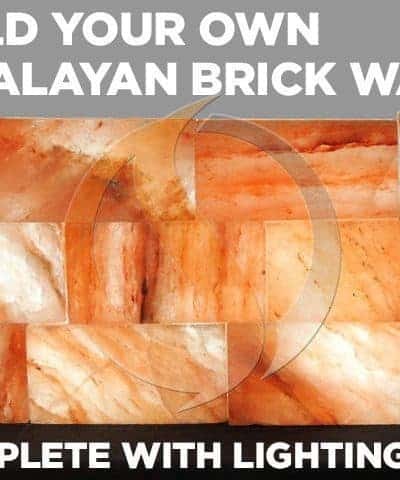 Are you dreaming of spectacularly stunning Himalayan salt wall in your home or office, then there is only one place that can make your dream come true. 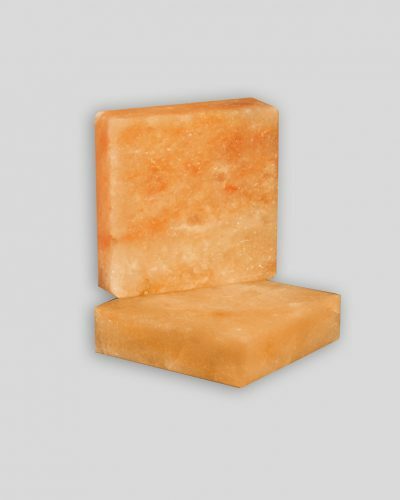 SpiritualQuest has over 20 years of experience with Himalayan salt, and they only use the finest Grade A Himalayan in all of their products. 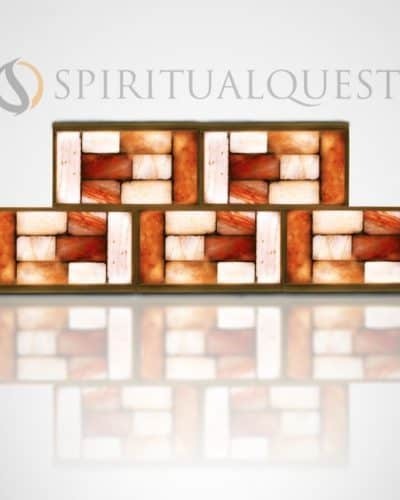 SpiritualQuest can deliver your vision with our in-house experts are guiding every step. 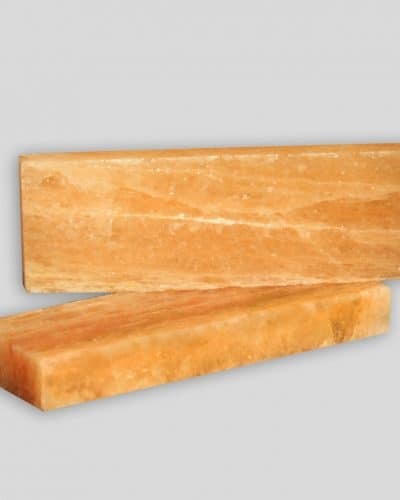 Having your very own Himalayan salt wall will give any room of your home a unique ambiance, feel, and awesome negative ion output. 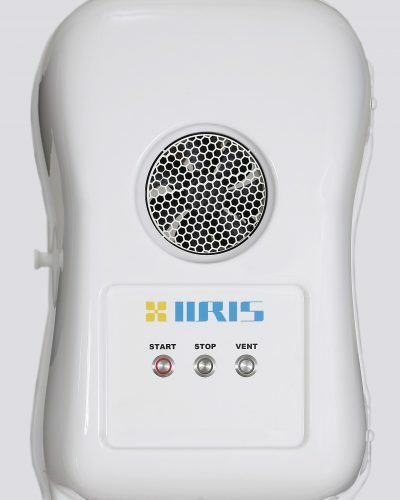 Negative ions are oxygen molecules with a negative charge, that negative charge allows you to take in more oxygen, about 20% more. We all have electromagnetic frequencies (EMF) bombarding us on a daily basis, the air we breathe, the food we eat, and the water we drink. 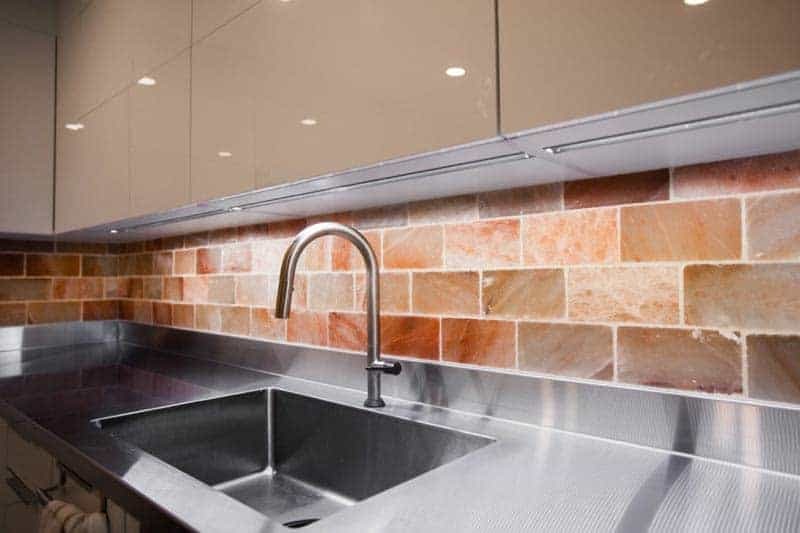 While we cannot hope to hide from them, having a Himalayan salt wall in your home can alleviate symptoms such as asthma, allergies, fatigue, headaches, problems sleeping, etc. 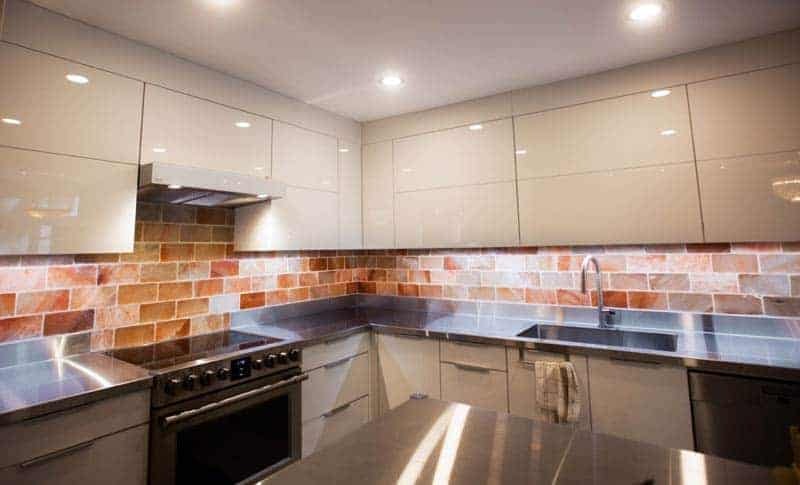 Experience is key to ensuring that your wall comes out as perfect. The proper measurements and quality construction direction is the difference. 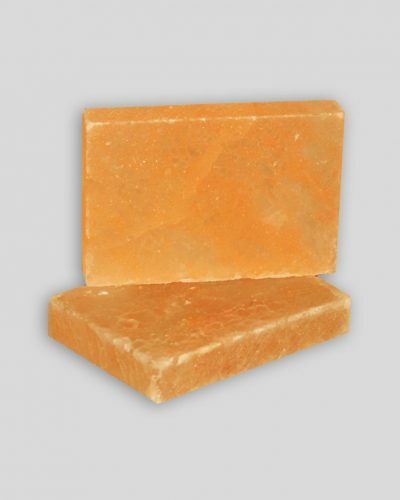 We utilize only 100% natural Himalayan salt that has been hand mined straight from the foothills of the Himalayan Mountains. Experience the knowledge and service to do the job the right, and leave you fully satisfied with a lifetime of enjoyment ahead of you. 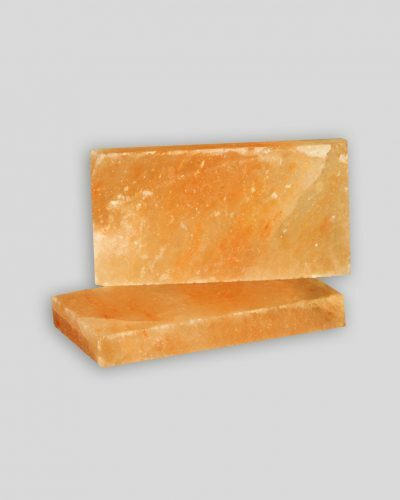 Himalayan salt walls or as some call them Himalayan Salt Plate walls will change the energy and promote optimum health and wellbeing. Get yours started today! 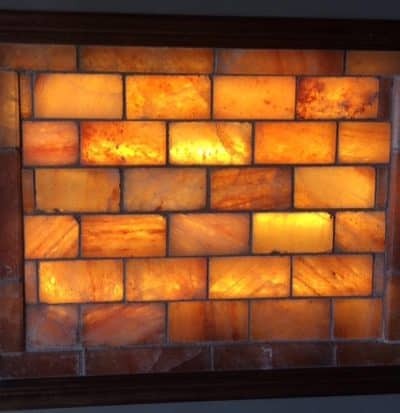 Himalayan Salt Brick Wall with Lighting – Completely Plug and Play! 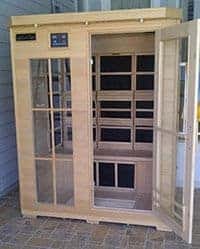 I just received my sauna and much to my surprise it exceeded any expectation I had of quality. The quality was amazing even for a professional setting! My friend, who is a contractor, assembled it for me and he was also amazed at the quality and ease of assembly. His exact reply was "This is Killer!" I have used the sauna for about 10 days now and every day I like it even more. I am planning to purchase another for my personal use. It is a valuable asset to my holistic practice that can be enjoyed by many and a new source of income for me. I will definitely be a repeat customer. In addidtion to the sauna I purchased 6 Buddha foot detox rocks and they are exceptional. I created an area in my office just for them so clients can rest their feet on them and have a few minutes of quiet time when they come in for treatment. 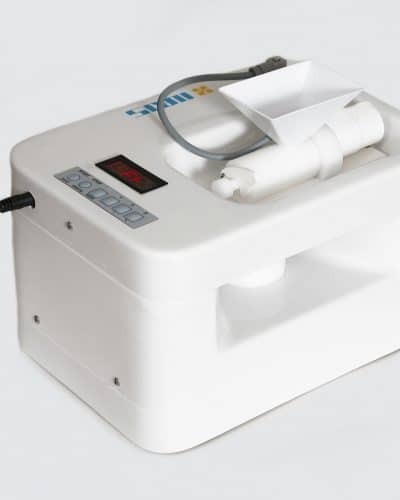 An easy and affordable way to add more value for my patients. As we all know, added value means repeat clients! "Thank You," Spiritual Quest for making your quality products available to me at an affordable price. Received and set up my beautiful Salt Cave Sauna. Sauna feels warm, relaxing, and helps us breath easier. I am 70, have arthritis, some breathing problems, and diabetes. Wish I had purchased it years ago, it is so much better than I ever anticipated. Thank you for such a healthy product. Just wanted to let you know the Himalayan Salt Cave I ordered 2 weeks ago as a 15th wedding anniversary gift for my son and wife arrived safely and in perfect condition in North Carolina yesterday. They are very happy with it and put it right in their Yoga room. The salt is a wonderful addition to the sauna! As you well know, I finally received my sauna. I opted to wait a couple of months for a newer version with a full window in the front and I absolutely love it!!! I cannot imagine it any other way. The sauna heats up within 20 minutes to a full 140 degrees from about 80 degrees. It has been a pleasure to work with you and SpiritualQuest. You kept me informed every step of the way beginning with construction through to shipping. The salt is a wonderful addition to the sauna and I am looking forward to all of the benefits of using it. Keep up the good work! HI, my name is Brenda and I would like to tell others about my husband Jim. Jim had an open lung biopsy and was told he has COPD! This disease is fatal and all the doctors have told Jim he should not be alive! Jim changed when the doctor told him there was nothing else he could do for him. This was the doctor who Jim said all along was the only one that has helped him stay alive! I watched and felt my husband give up, those moments were the worst time in our entire lives. I started looking for help I was not going to give up then just by accident I found SpiritualQuest and Richard. 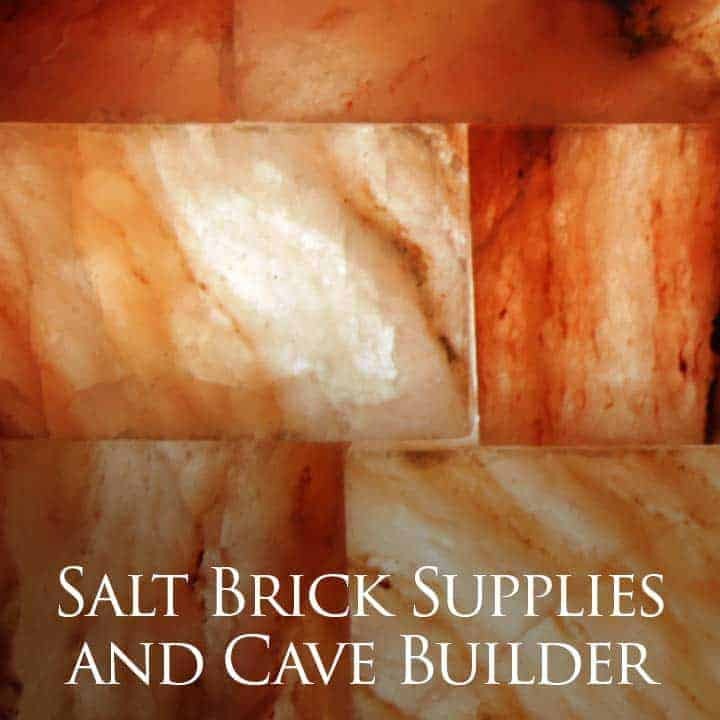 We called and after talking to Richard for a short time we decided to purchase the Two Person Salt Cave and a bunch of Salt Lamps! Jim has had a HUGE turn around in his health he is much better and it is getting better every day! The Doctors are astonished I loved the look of surprise on there face when Jim went back for his check-up! 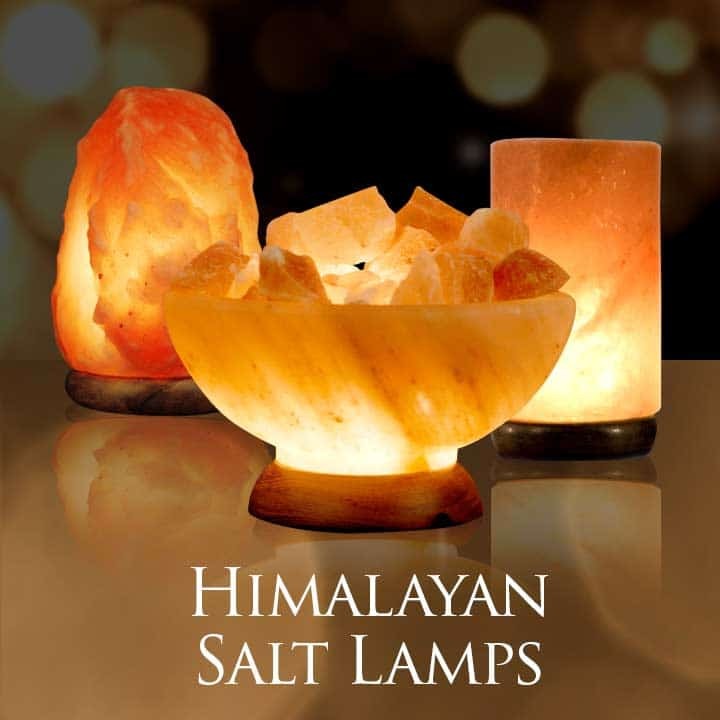 Jim told his Doctors what we did and one of his Doctors told Jim he was going to purchase some salt lamps for himself! This is Jim's MIRACLE I wish all of you with COPD would give this a chance I promise you this will help! 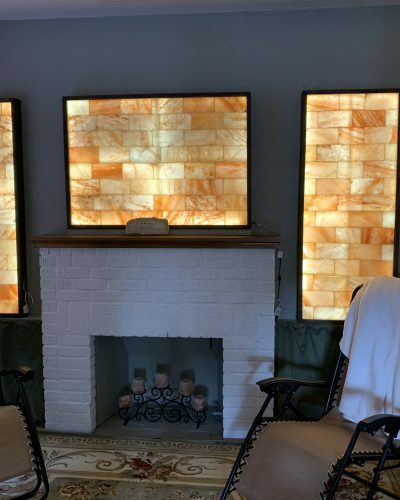 The Two Person Salt Cave is just exquisite I was surprised how beautiful and super easy to assemble, Jim is 70 years and I am 62 it took us less than a half hour to erect so if we can do it you can too!!! 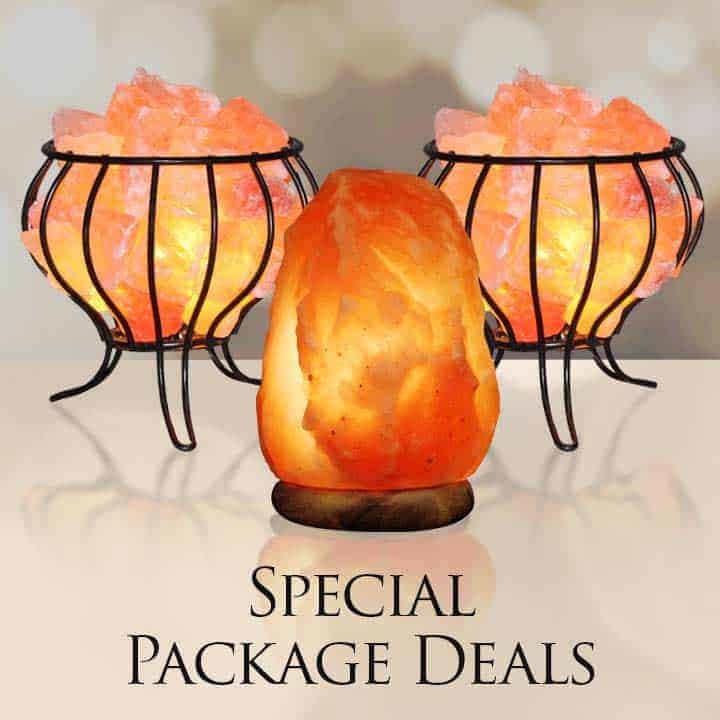 I had purchased two salt lamps from another company and when I received the ones from SpiritualQuest it is clear they are far superior! 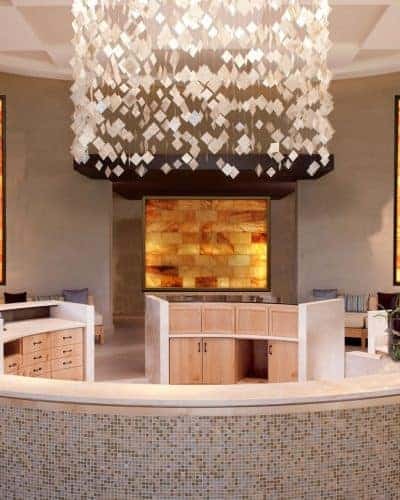 There is a BIG difference in the quality that is absolute; I know firsthand that these lamps are far better than others. I actually paid more. I want to thank SpiritualQuest and Richard for giving Jim back his health and giving me back my husband!!!! He now has his hope back he can breathe again without coughing all the time, he almost never coughs anymore. Dear SpiritualQuest and Sauna Zen! Thanks for being so patient and working with me on the Himalayan Infrared Sauna with the Salt Bricks! I have suffered with asthma my entire life, and I have tried everything to alleviate my symptoms, but nothing helped. 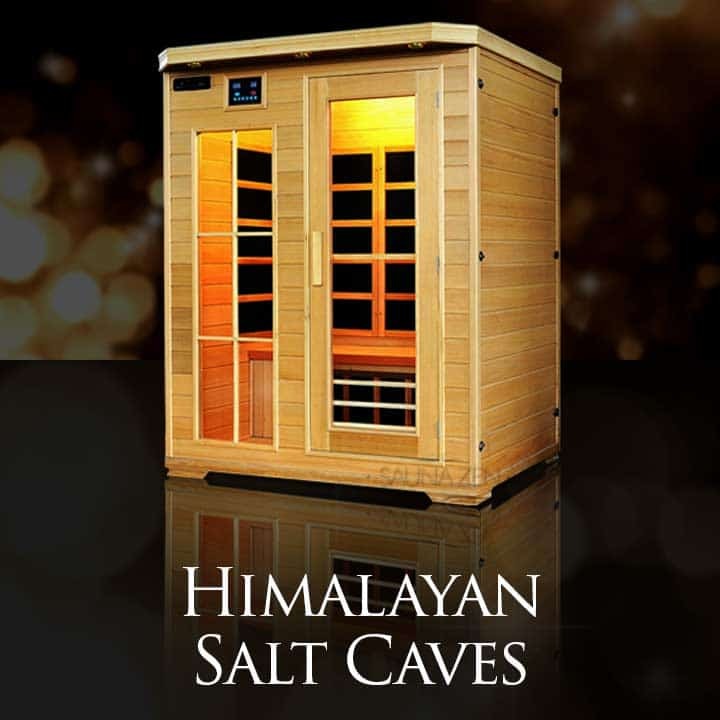 I read about Himalayan Salt Cave Saunas and how they were perfect for all different types of breathing issues. I was fed up with trying to find relief. The prescription medicine I had sucked and my inhaler was a joke. I had a difficult time trying to decide on which system I should get, and after much thought and talking it over with my wife, I decided to get the Duet System. I figured I might as well get one big enough for my wife and I to enjoy it as well. I was pleasantly surprised at how fast it got to my door, taking less than one week! I figured it would take much longer than that. Set up was simple literally taking about 30 minutes. Before I know it I had was reaping the benefits of our sauna in no time. It was even better than what I had imagined and far more beautiful than in the images. After using the sauna just about every day for two months, I noticed a dramatic reduction in my wheezing and shortness of breath "Awesome". It was amazing that something as simple as sitting in a special room could give me back my breath. My quality of life has gone way up thanks to my sauna, and not only that, but I have lost 25 pounds in the process. I wasn't even trying to lose weight, it just happened since I get in the sauna every day. My wife doesn't use it as much as me, but she has noticed less allergy symptoms and that her clothes are fitting looser too. I am so glad I decided to get my Duet system, I feel much better and look like a different person. Needless to say, I love this Damn thing!